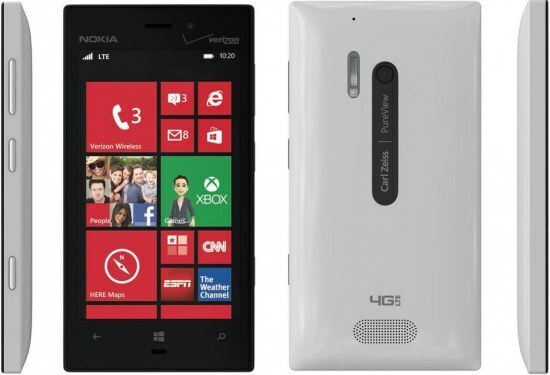 The first images of what is claimed to be forthcoming Nokia Corp.’s Lumia 920 have emerged on the Internet. In case the images are legitimate, then expect the new flagship from Nokia to feature a different case as well as PureView image sensor, which will provide excellent quality photos and will be unique to Nokia. phone” designed to outshine everything that is on the market today. differences in the design of the smartphone as well. a “halo” effect for the whole product family. zoom, reframe, crop and resize afterwards to expose previously unseen levels of details.